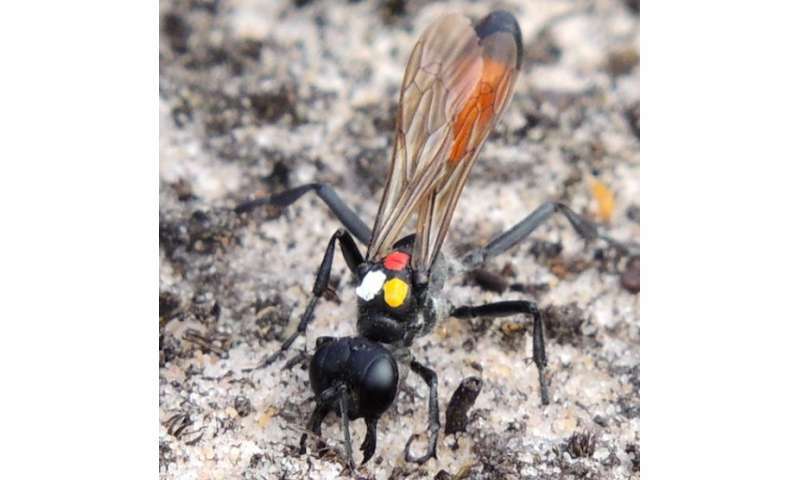 "We investigated how this inability to recognise genetic differences may have arisen by observing the phenomenon in Digger wasps, which—as well as laying eggs in their own burrows—often go into each other's burrows and replace the host's egg with their own. This results in either rejection of the foreign offspring, or acceptance, where the host continues to deliver food as if the offspring was its own." The paper is entitled 'Crozier's Effect and the Acceptance of Intraspecific Brood Parasites'.